Here, we have decided to present the main tips from professional casino high rollers so everybody can benefit from them too. All of these pieces of advice are conveniently divided into general and gameplay ones. Continue reading to find out more about them. General tips are all about selecting a trusted service provider with the most attractive bonuses and promotions for high spenders, planning a bankroll properly, and learning the attributes of a separate online casino before going for it. Below, we will review all of them in more details. The studios that have a rich history and much content on their websites, including information on their licensing body, have more credibility. Opt for those providers that display certificates received from third-party auditors and follow gambling laws laid out in legislation. Also pick up casinos for high rollers that use the software only from the most reputable developers such as Microgaming, NetEnt, and other sharks of the industry. Check whether a betting house has generous benefits and services for whales on the offer. These include deposit bonuses, high betting limits, and occasional incentives such as birthday presents, tickets to tournaments and trips, invitations to various sports events, and so forth. As in the case with any special program, players should learn the details of every promotion to be sure that they are able to meet the needed wagering requirements attached to the encouragement before they can take advantage of it. To get only the best gambling experience without giving a shirt off your back, it is recommended to allocate your bankroll in advance. Decide on how much you can afford to spend on entertaining only after you have paid all of your bills and left some cash for your other living expenses. Always control your budget and never wager larger sums of money than you have planned. Before choosing one house over another, one should check which one proposes their clients stronger winning chances and allows them to get the maximum value for their money. 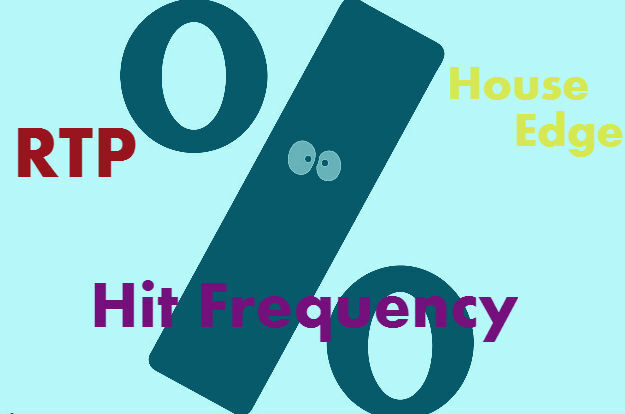 To do that, it is important to consider the percentage of the following attributes: return to player, house edge, and hit frequency. The best places to gamble have lower HE and higher RTP and HF. To play casino games successfully, high rollers need to do more than just to manage their spendings properly and to choose a reliable betting house that comes with an attractive bonus policy and offers high chances of winning. Let’s find out what else they should do. The first step one should take to win while gambling at online casinos is to follow the rules of the picked up games. While some of them are very easy to understand, others may seem to be pretty hard to learn. However, before starting playing for real money, players don’t have another choice but to take their time to get ready for betting. Otherwise, they risk losing everything. Knowing the rules and understanding the terms are not always enough to bet successfully. There are gambling titles that come with many strategies and require players to have special skills. For this very reason, many houses have a so-called fun or demo mode, so that high limits can sample a variety of entertainments and practice playing them for a while risk-free.